Did you know that you can use the Records Management feature in Info-Organiser to set document storage and destruction dates? 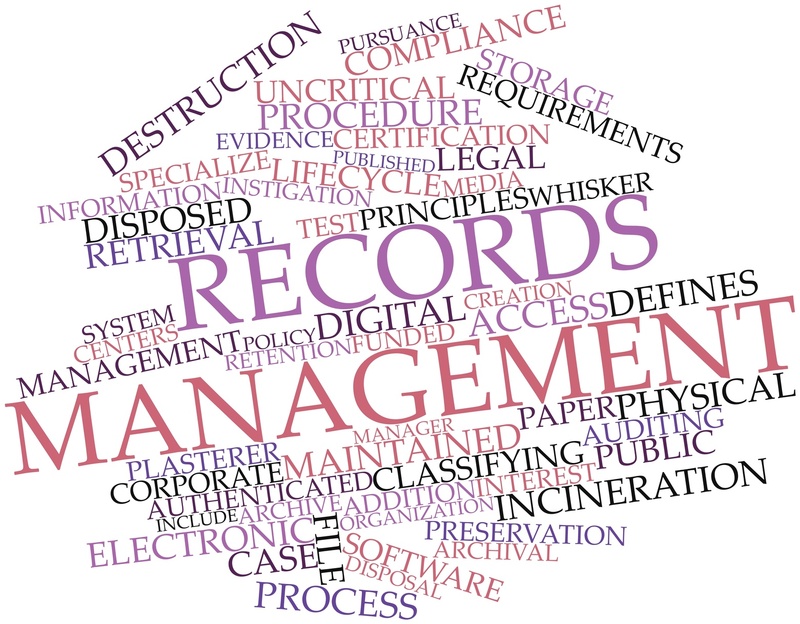 Info-Organiser DMS is VERS certified to meet the stringent standard requirements of the Public Records Office of Victoria, recognised as Australia’s leading body for records management. Click here to see our VERS accreditation profile. Just as you would securely destroy paper documents, you can also set time frames to review and purge your electronic files. Most general business docs have a retention period of seven years, with some notable exceptions listed in the table below. Refer to ATO Taxation Ruling TR 2005/09 for further details. Different retention periods exist in each State and Territory of Australia. The recommended retention period reflects the maximum period prevailing in any State or Territory. Please note that this is a sample list of documents and that legal information retention requirements may be subject to change. We recommend that you verify any information relating to your particular document storage circumstances by consulting your accountant and/or lawyer.